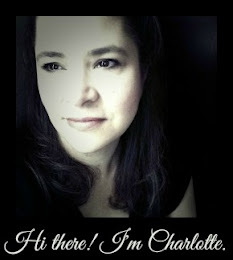 Last year, in Sunshine's birthday post, I talked a little about why we do birthdays the way that we do them and I thought I would share this last paragraph for the new friends who have come to the dance floor. 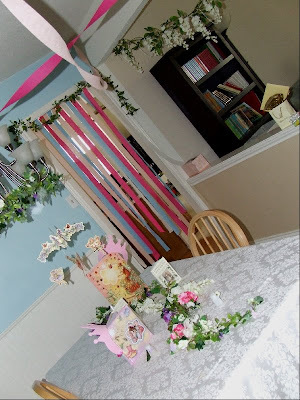 Recognize the recycled flower garlands? 1. 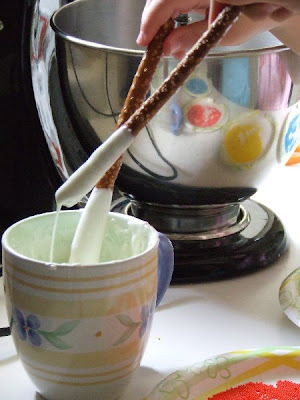 Dip pretzel wands in melted vanilla candy coating or white chocolate. 2. 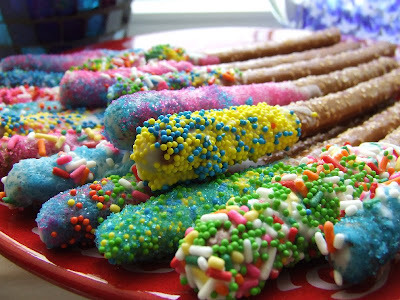 Decorate with sprinkles, candy dots, colored sugar, or jimmies (depending on what you've got and where you're from). 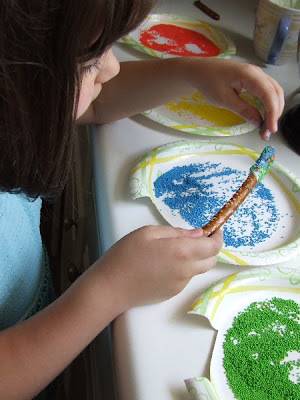 Cutting notches in the paper plates made it easier to roll the pretzels around, but sprinkling them was the favorite method of decoration. 3. Pop them in the freezer for a few minutes until candy coating is set. Enjoy! A perfectly pink confetti cake with strawberry frosting. More fake flowers, a tiara head piece and our own flower fairy figurine made decorating a cinch. She loved it! Very, very cute. What a fun birthday party!! 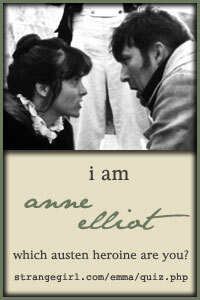 You make me want to be a little girl again! Beautiful! Wow! How positively exquisite...what a fun day she must have had! Oh, you make me want to have a little girl. Do you think my dh would let me do this for a son's birthday party? Um...hmm. I don't know about convincing your husband but this party could be altered to fit a little boy. If you look at the original drawings of Cicely Mary Barker, there are lots of little boy flower fairies. 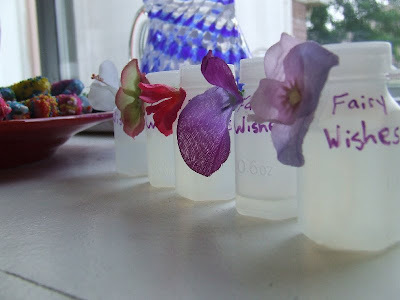 Perhaps if you had more greenery, less flowers and focused on the boy fairies it might work. 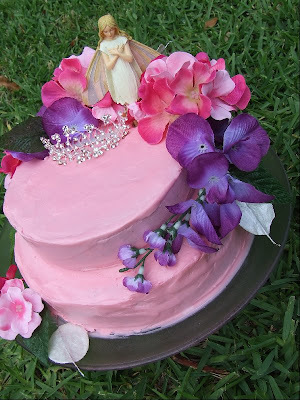 You could do a blue cake instead of pink and use lots of leaves and herbs for the decoration. The fairy wands were enjoyed by all. Even my 10 year old boy had fun making them and eating them. 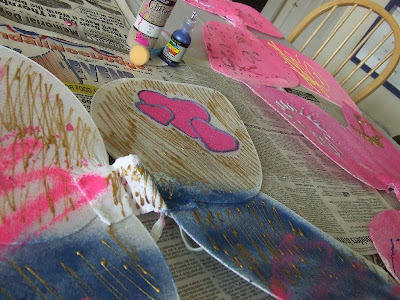 Fairy wings painted in boyish colors might be more difficult for a dad to choke down. Maybe if you squeezed the wires to make them more pointed instead of round and bubbly? I'd love to see a boy version is you do one! Make that "if you do one". Happy Birthday to your Sunshine. We just had a princess party for my now six year old and made those same "magic princess (fairy) wands" though I didn't get any great pictures of them. Looks like a lovely celebration! your photos make it so magical, thanks for sharing and inspiring!